We are very pleased with Jesse's work and overall work ethic. He shows up on time and is very responsive to emails and phone calls. 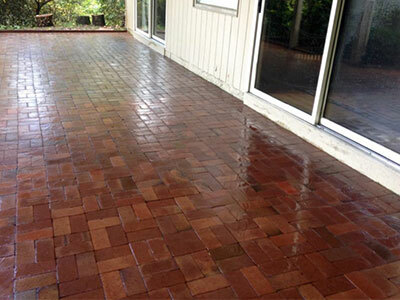 He has provided a number of services for us and is our go to person for exterior cleaning! Its great to see such an ambitious young man! 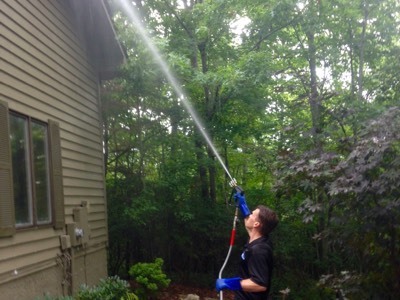 Why is Asheville, NC choosing Atlas Services for their power washing needs? Our customers choose us time after time because of our track record of timely and professional service. They know that we will not leave until the job is flawlessly finished. Whether we are servicing your home or business, we know that we represent you, as well as our company. That's why we adhere to the highest standards of professionalism and courtesy. 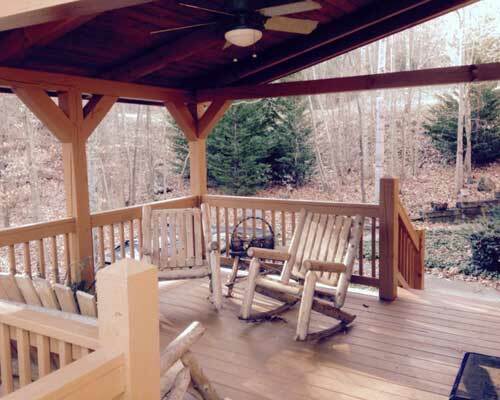 We treat your property as if it were our own. Where some companies may take shortcuts in order to complete the job faster, we take the extra time to protect your belongings and to make sure you get the best service possible. We take great pride in knowing that we've provided the best quality of service every single time. 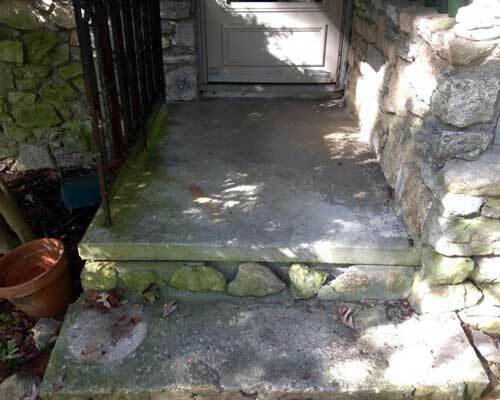 Everything about the experience with Jesse and Atlas Services was excellent — his prompt callback on my first inquiry, the reasonable quote for the work, and his professional power washing of my two-story home. In addition, I was planning on getting someone to wash my windows after he power washed, but the windows were so clean after his services that I don’t need to do that now! Thank you, Jesse. 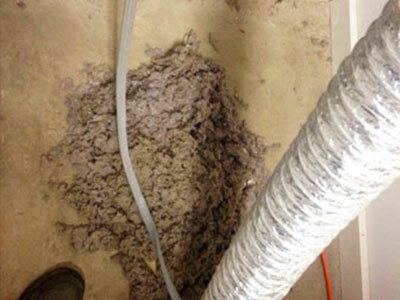 Do you have unsafe bacteria growing where it shouldn't? 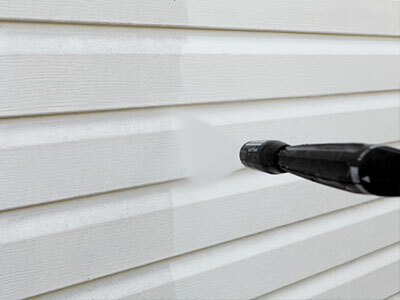 Atlas Services, your pressure washing specialists in Asheville, will ensure that all the dangerous substances like mold, algae, and mildew are removed from your home or business. 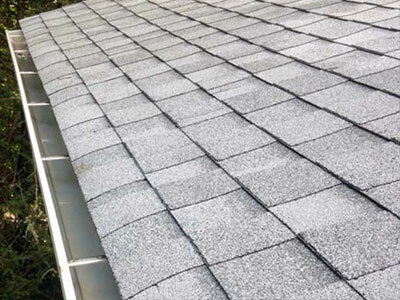 Atlas uses varying degrees of power, and a broad range of power washing techniques, including soft washing and pressure washing, to make every part of your property, from your driveway to your roof, hygienic and more appealing. 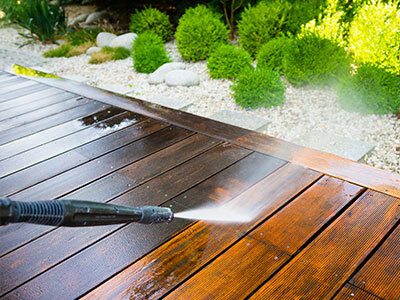 We only use the best, professional, modern equipment to handle all your power washing tasks large and small, ensuring that all jobs meet exacting professional standards. 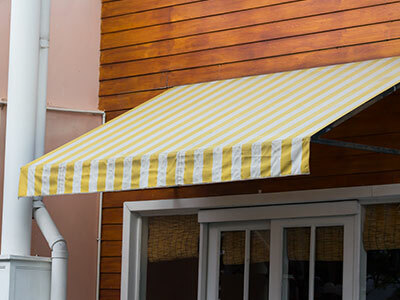 With Atlas Services' expertise you can be assured that there will be ZERO RISK of damage to your property. 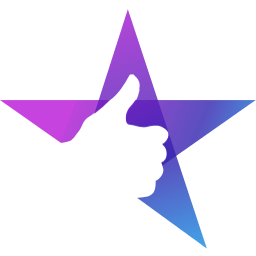 Atlas was not just Johnny on the spot but carried out an efficient and professional pressure washing of our home when we were under tight time-constraints. 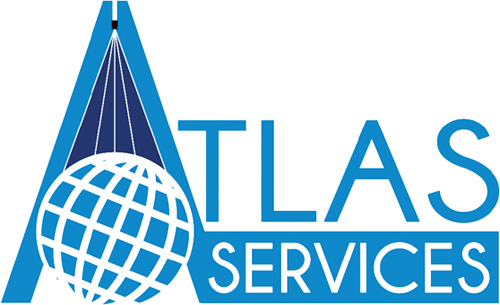 Our home received an offer above our asking price just days later and the expert and courteous service from Atlas must be in part credited. They proved themselves an invaluable ally in the sale of our property. I recommend them to anyone who wants their home, business or equipment looking top notch.